High up in the North, you will find one of the last wilderness of Europe: Finland. Since the last Ice Age the landscape has not changed much . Most of the 5 million inhabitants live in the South. 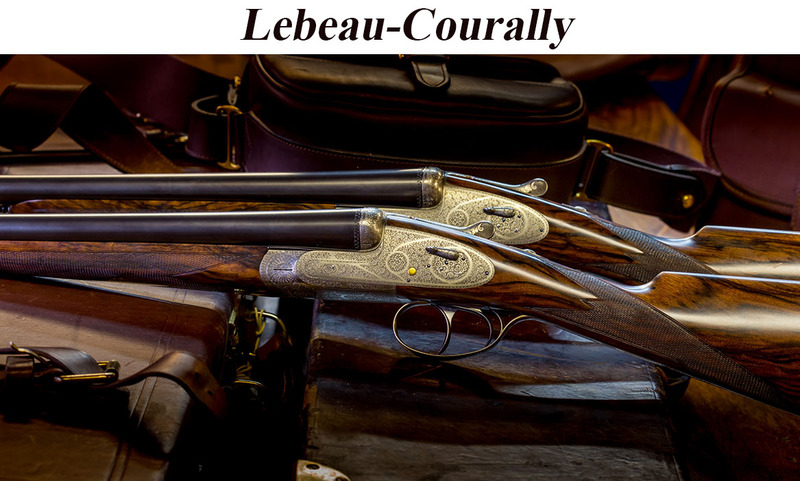 Among them there are more than 385 000 proud hunters who practice their sport with great passion in a ten thousand year-old tradition. 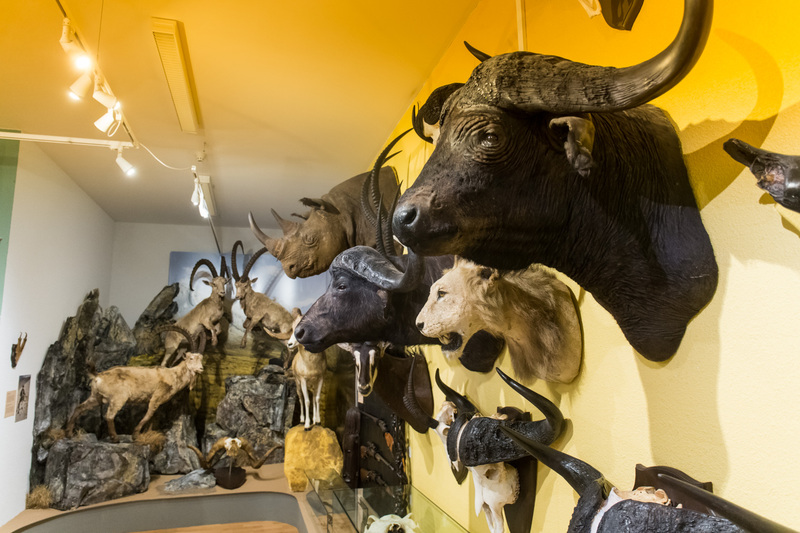 The Hunting Museum is a place dedicated to the great outdoors and hunting, one of the country’s most popular hobbies. 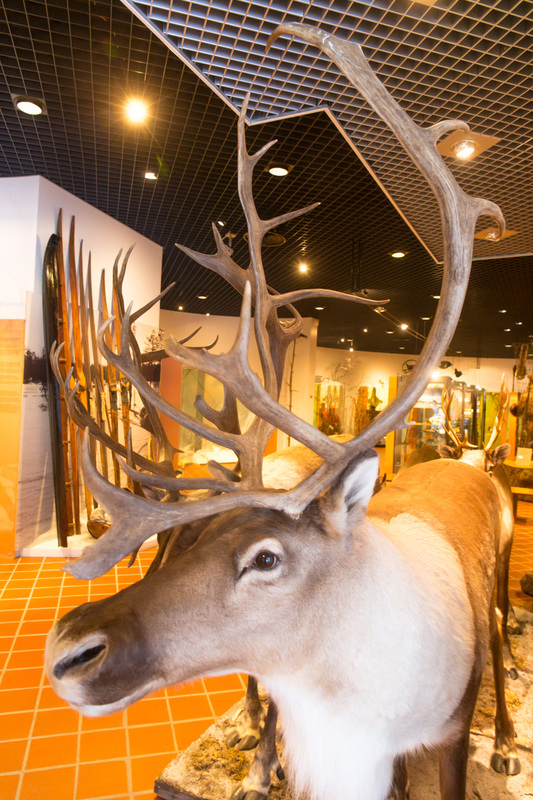 The mission of the museum is to collect, study, preserve and to display Finnish hunting culture, past and present. 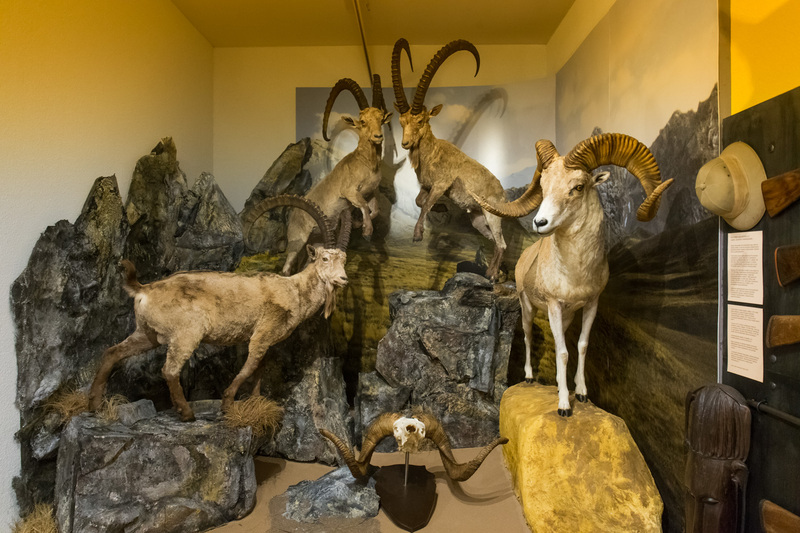 The museum operations include a library and an archive serving researchers and the public. 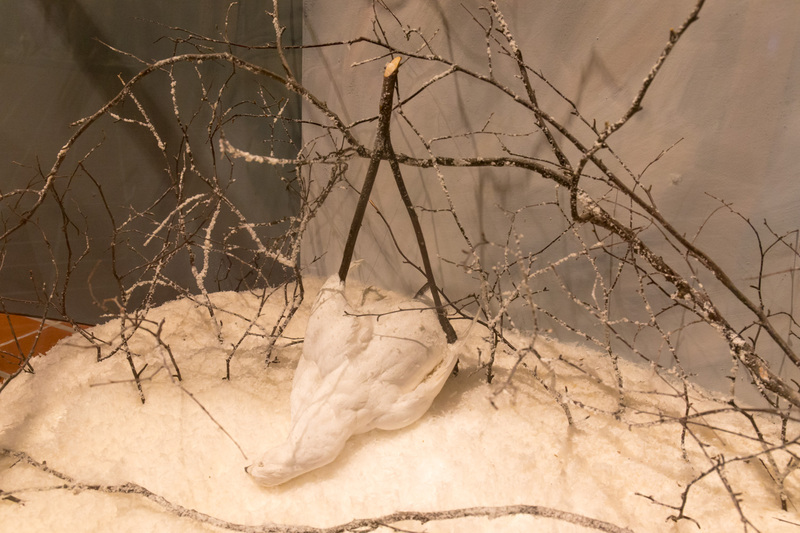 Every year, the museum offers multiple exhibitions and events for local and national audiences. 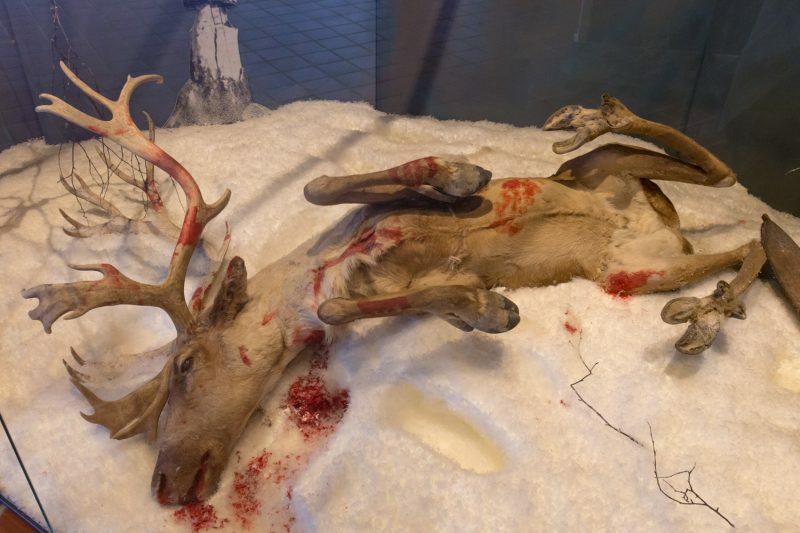 The Hunting Museum of Finland was founded by the Finnish Hunters’ Association in 1930; however, the museum was not opened until 1972 in Porvoo. 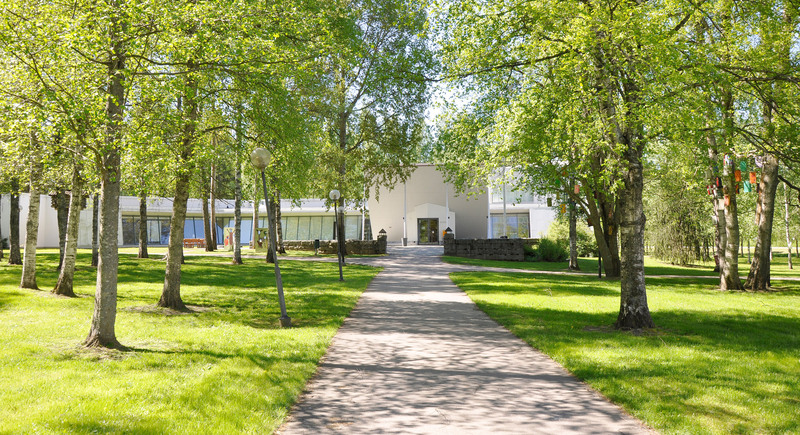 In the spring of 1990, the museum moved into a new building built by the city of Riihimäki. 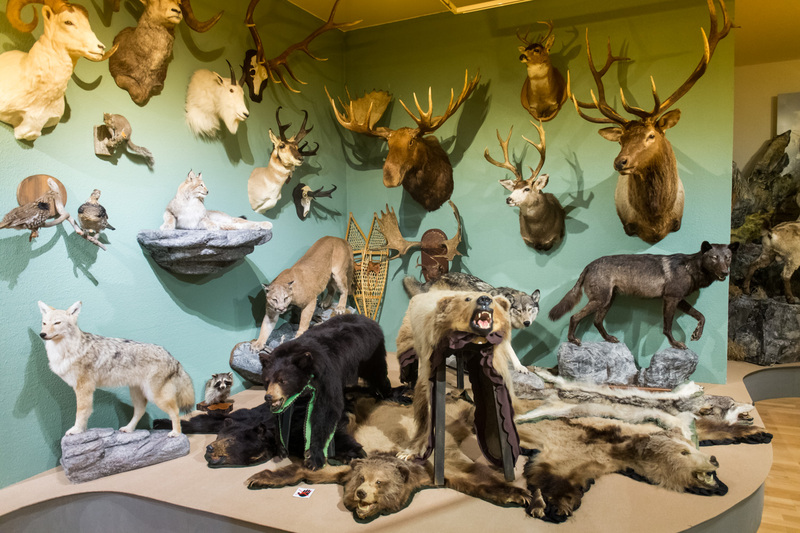 The Hunting Museum of Finland Association is responsible for the activities of the museum. 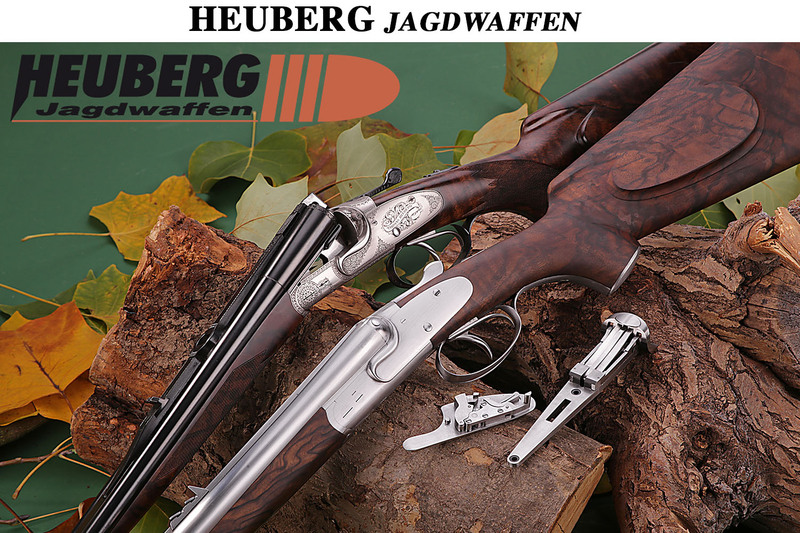 Individual members, in addition to national hunting organizations, make up the membership of the association. 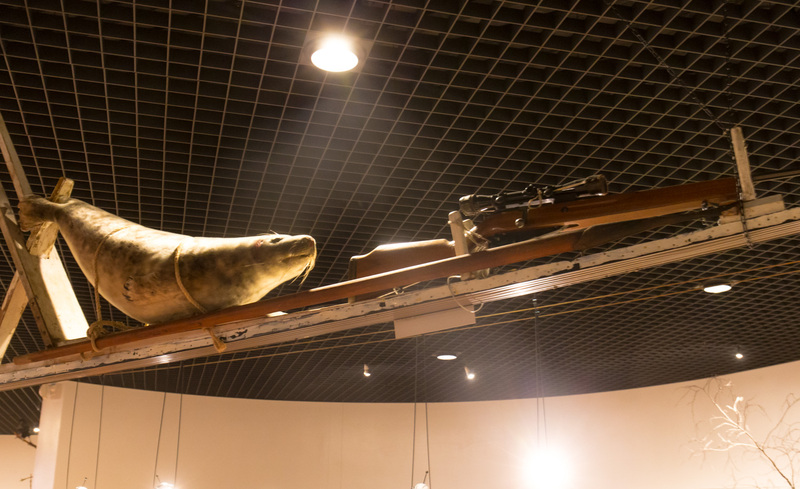 The activities of the museum are financed primarily by fees collected from game licenses and the funding from Ministry of Education and Culture. 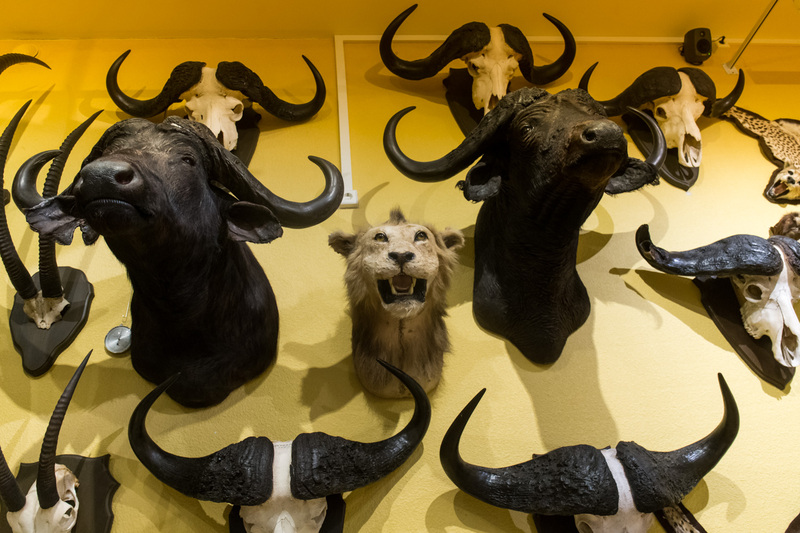 The collections include over 20 000 hunting-related artifacts and over 140 000 photographs. 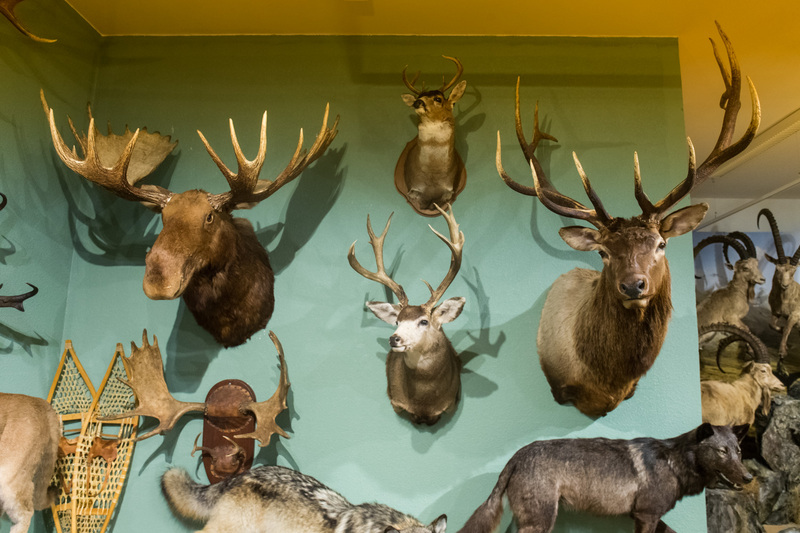 The library probably has the widest collection of hunting-related books and magazines in Scandinavia. Besides hose tin Finnish, a large amount of books in Swedish and also in English are included in the library collection. 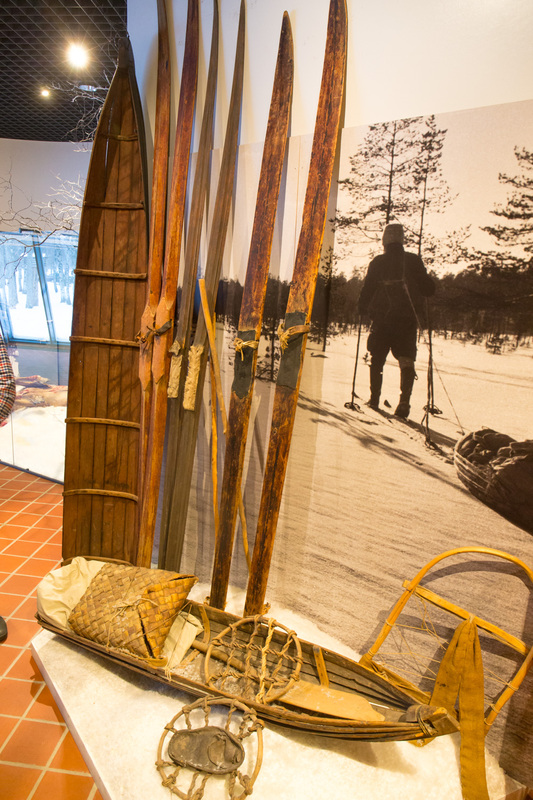 The archive holds significant organizational archives such as the Archive of the Finnish Hunters’ Association and the Archive of the Game Preservation Foundation of Finland. 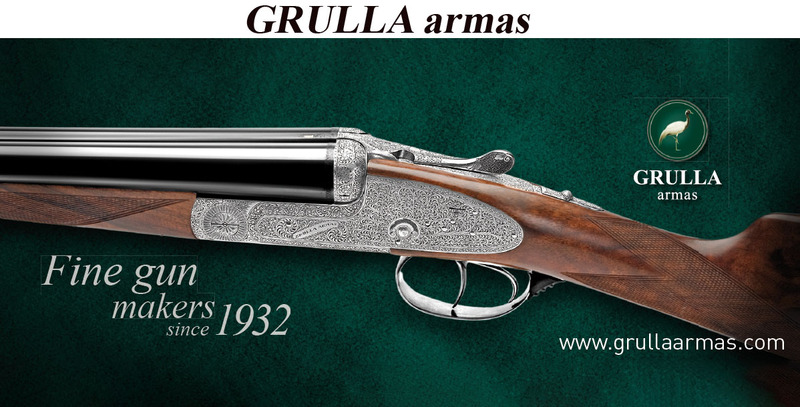 The archive also collects files of private hunting clubs and persons. 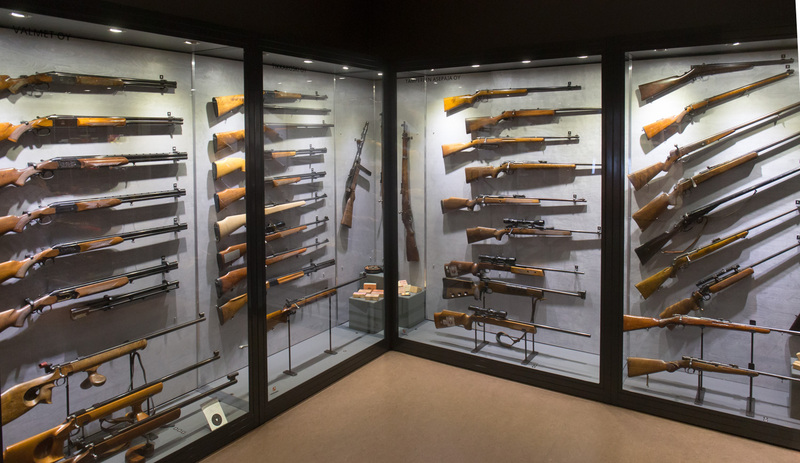 Of course the museum also presents a huge amount of modern hunting arms. 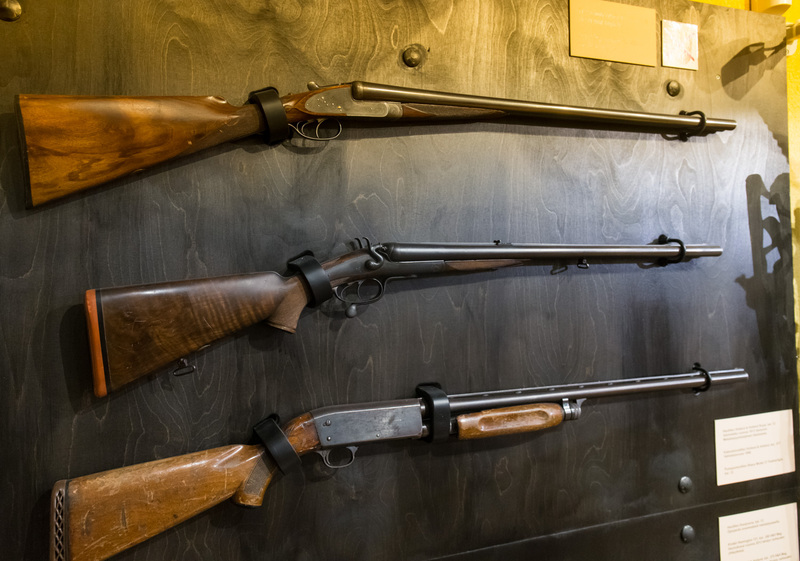 In Rihimäki you will get a complete overview of the production of hunting arms made in Finland. 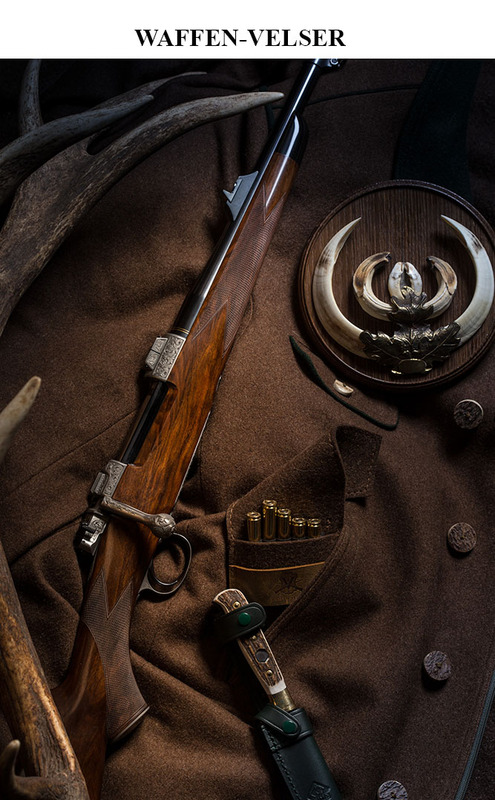 Names like Sako, Tikka, Valmet or Lynnx are well represented in the firearms collection and give deep impressions of the Finnish art of gunmaking. 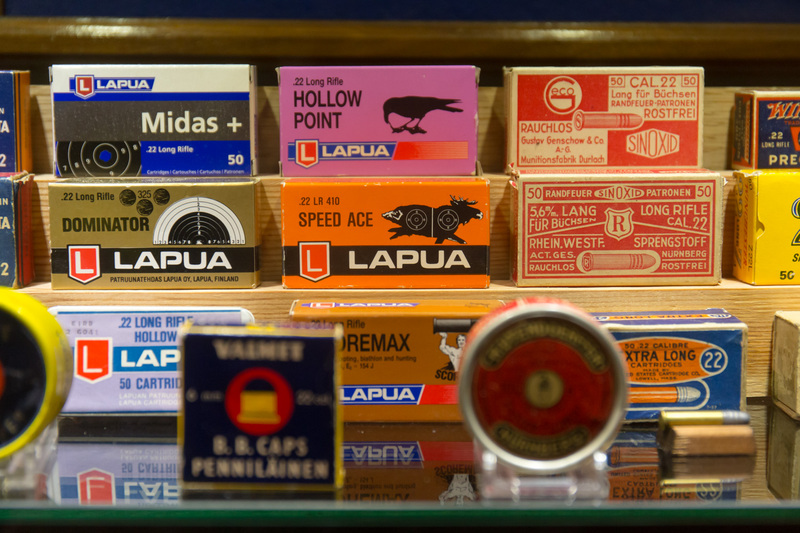 By the way, Rihimäki also is the home of the wellknown Sako Brand. 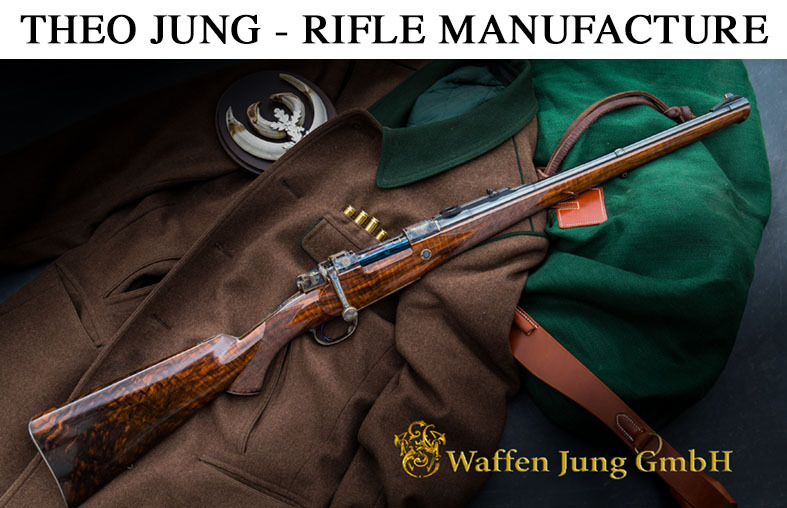 The Finnish company produces more than 100 000 rifles a year for worldwide export. 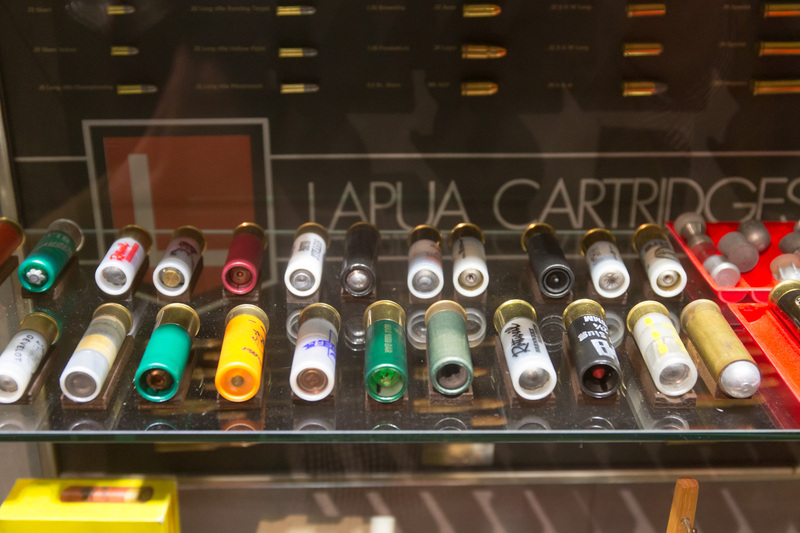 A special place is the trophy collection of Finnish hunter Jaakko Ojanperä. 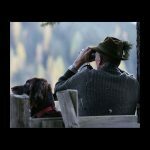 Born in 1939, Jaakko hunted on all continents during his eventful life. The beginnings of his trophy collection go back to 1960. 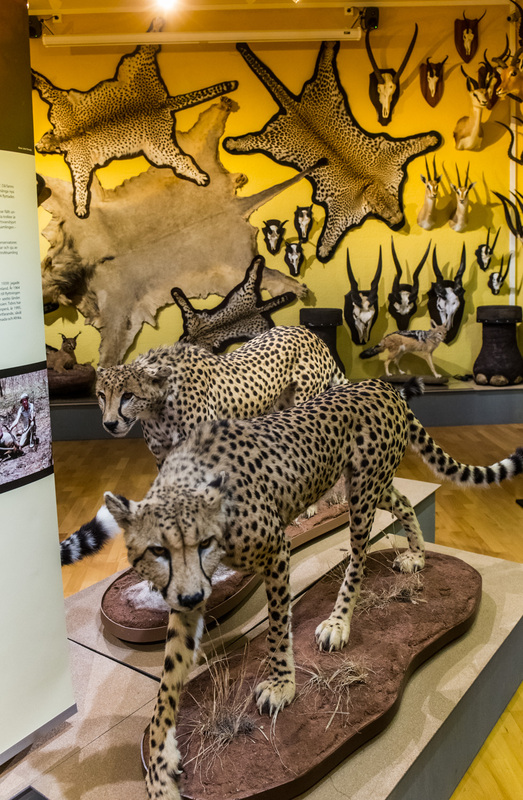 Meanwhile, the collection covers 220 exhibits which are displayed in an impressive manner. 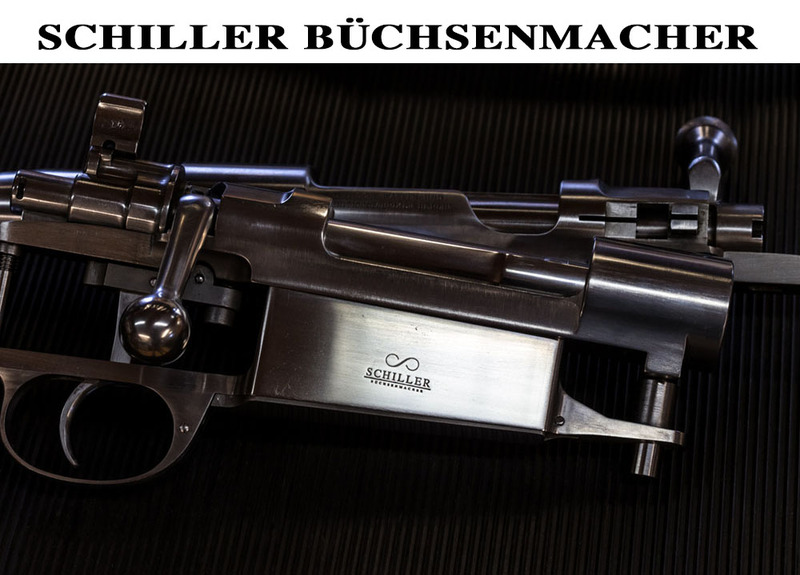 Of course you are wondering about the short barrel of the Holland & Holland Bolt Action Rifle. 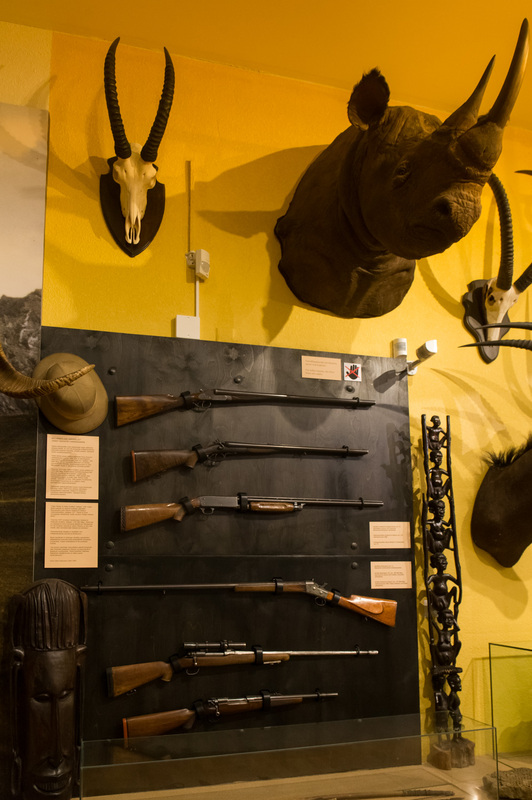 Well, one day some bad guys were breaking into the museum, carrying away those Guns and Rifles. 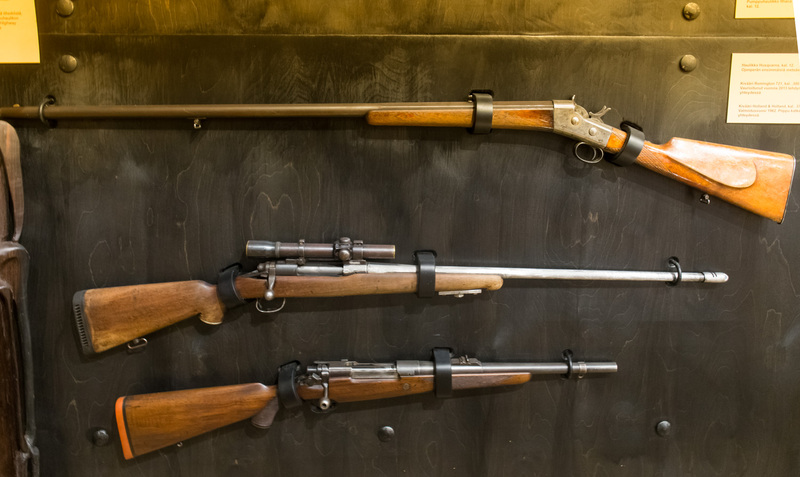 Some time later all were found, but the H&H Rifle with the barrel being cut off! Those guys not only were bad, they were silly and dumb! 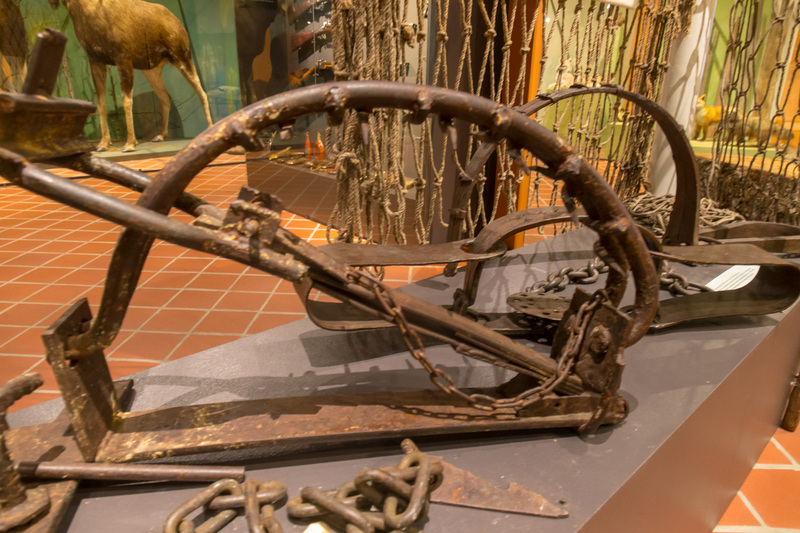 If you ever stay in Finland, don’t miss to visit the museum. 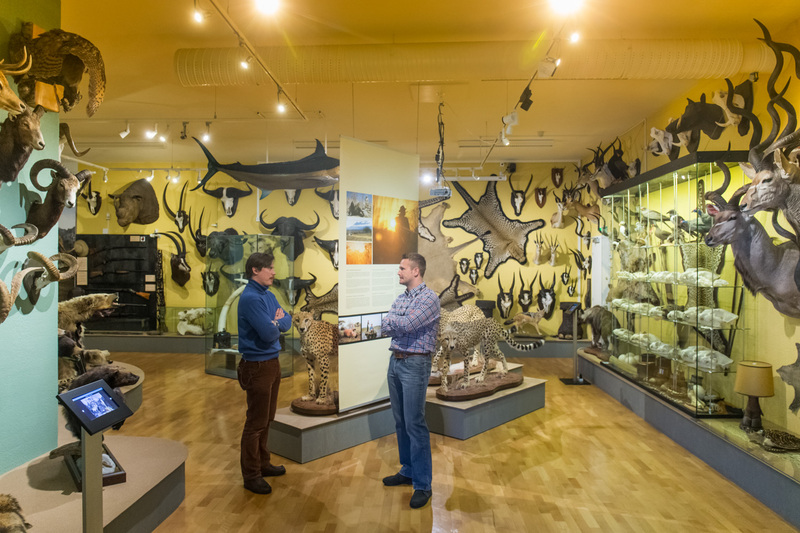 It’s the ideal place for all who are interested in understanding more about the past and present of hunting in Finnish culture. 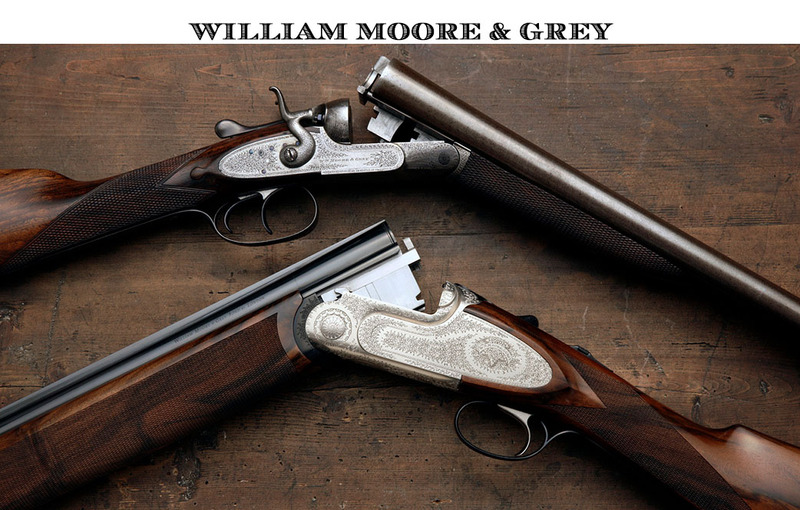 WESTLEY RICHARDS – OR NOT?